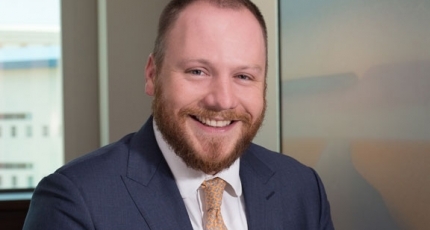 Ian Bearden focuses his practice on state and federal tax matters, including estate and succession planning, corporate tax, mergers and acquisitions, New Mexico gross receipts tax, and executive compensation. He is currently working on gross receipts tax issues involving medical professionals and estate planning and administration issues for medium to large estates. Ian grew up in Taos, New Mexico. He received his undergraduate degree and law degree from the University of New Mexico. While attending law school, Ian clerked for the New Mexico Tax and Revenue Department and was on the Dean’s List for three semesters. After receiving his J.D. in 2016, he attended the University of Florida Levin College of Law, where he received his LLM in Tax. Ian is an avid cyclist, a musician who enjoys playing jazz on his guitar and violin, and snowboarder. He has rescued three retired racing greyhounds, Wendell, George and Louise.